Tecam Group offers advanced environmental technology for Emissions Treatment and for Industrial Waste Incineration. Tecam Group designs, manufactures and installs several technology solutions, such as Thermal Oxidizers (TO), Regenerative Thermal Oxidizers (RTO), Regenerative Catalytic Oxidizers (RCO), Zeolite Rotor-Concentrator + Regenerative Thermal Oxidizers (RTO), Activated Carbon Filters, DeNOx systems (SCR & SNCR), Heat Recovery systems, Wet scrubbers, Venturi-scrubbers, Bio-filters, Energy Efficiency systems, Gas coolers, etc. Tecam Group offers a comprehensive turn-key project management, including all project phases: engineering & design, assembly, installation, commissioning and maintenance. Our equipment is designed tailor-made to meet 100% of customer’s technical requirements. Waste Incineration for industrial & municipal waste. Tecam Group offers turn-key technological solutions. Our product is designed tailor-made to meet 100% our customer’s specific requirements and incorporates high-end quality materials from top-tier suppliers. Tecam Group equipment complies with all EU equipment manufacturing requirements (CE). What We Offer: Environmental technology solutions for the Industry. Tecam Group has implemented a Quality Management System to manage documents, processes, procedures and responsibilities to achieve quality policies and objectives. This Quality Management System coordinates and directs Tecam Group‘s activities to meet customer and regulatory requirements, international quality standards and improve effectiveness and efficiency on a continuous basis, as a way to continuing delivering high quality environmental technology for the industry. 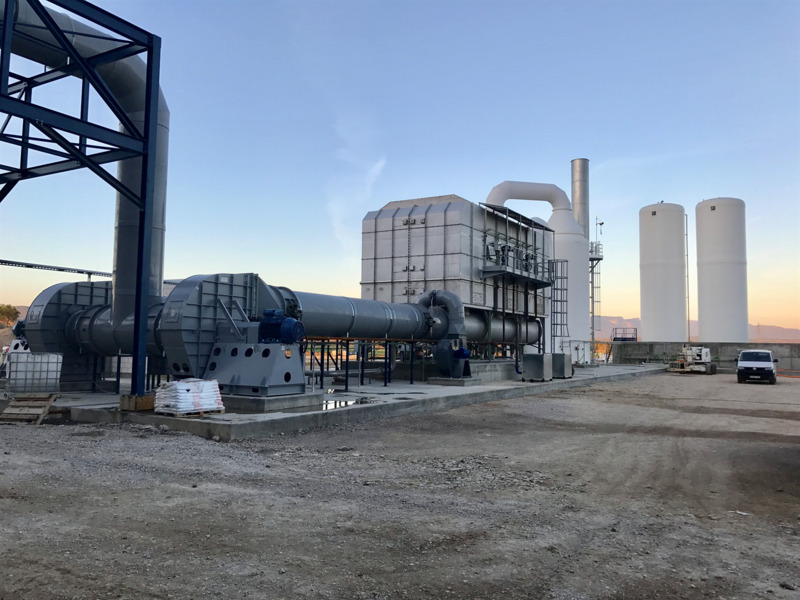 Tecam Group offers tailor-made Cleantech solutions for all industries, adapting the project 100% to the technical requirements of customers around the world, to help them meet environmental standards in terms of VOC emissions treatment and waste control. Tecam Group offers tailor-made turn-key projects for VOC emissions treatment, from the engineering and design phases to the assembly, installation, start-up and maintenance of the equipment. Tecam Group also provides Waste Incineration equipment, and elements such as piping, CEM, scrubbers, lel sensors, flow meters etc. Hence, we can provide the full package to help our customers manage their VOC emissions and waste incineration. 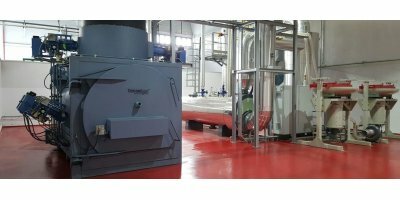 Tecam Group technology equipment for VOC emissions treatment is offered in a competitive cost for customers and has a medium to low maintenance cost, which is an important advantage for companies nowadays. Tecam Group’s business strategy is to maintain sustainable growth in the VOC emissions treatment business, establish long-term partnership with leading international customers, and expand our business to emerging markets with growing opportunities for environmental technologies. Tecam Group equipment for VOC emissions treatment is delivered to our customers in a shorter lead time than the Industry average. Moreover, Tecam Group response time is also shorter than the average, thus providing a quicker service. 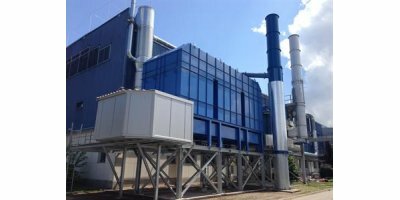 Tecam Group has proven international experience in Air Pollution Control and Industrial Waste Incineration in the following industries, among others: Pharmaceutical, Chemical, Petrochemical, Oil & Gas, Automotive, Packaging, etc. Each industry has its own specific technical requirements, and we at Tecam Group have the experience and the know-how to offer the most suitable solution to each case. With our technology, production plants reduce emissions and we also help them reduce industrial waste.